Llangwm is a small settlement in Conwy County, North Wales. Llangwm is situated to the south of Cerrigydrudion, to the west of Corwen, and north west of Bala. 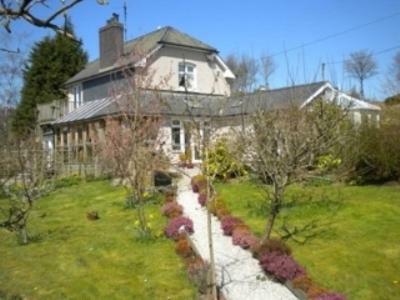 The A5 road runs close to the village giving easy access to Cerrigydrudion, Betws y Coed, and (via the A494) the watersports resort of Bala. 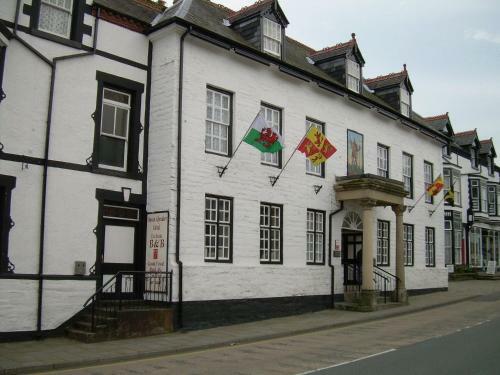 On this page you can find information on Llangwm Wales. 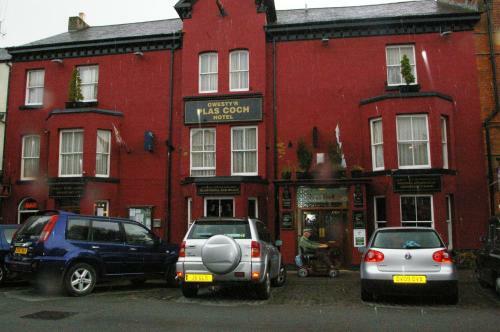 Walesdirectory.co.uk, where you can find where to go, what to see, and where to stay in Llangwm Wales.